Alzheimer’s and dementia research just got a significant boost from a tripartite Canada-Cuba-China research collaboration. 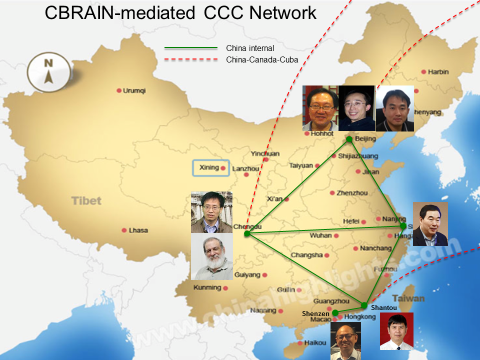 Ludmer Centre Scientific Director Dr Alan Evans is part of an international team that just received $1 M in financial support over three years to initiate the first scientific collaboration on brain imaging and neuroinformatics among leading neuroscience researchers in Canada, Cuba and China. 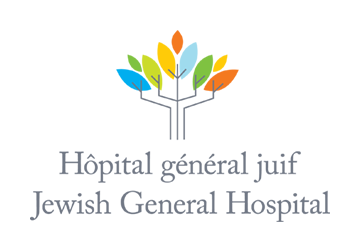 The Trinational Axis in Normal and Pathological Cognitive Aging project will investigate the basic mechanisms of dementia, identify early biomarkers of Alzheimer’s disease, foster the clinical translation of research findings, and assess the impact of different aspects of lifestyle (sleep, physical exercise, nutrition) on aging and dementia. 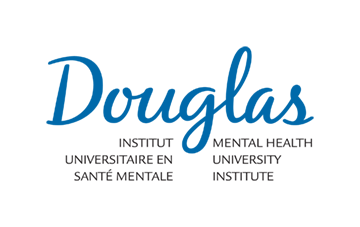 The project is co-directed by Dr Alan Evans at the McGill Neurological Institute (MNI), Dr Dezhong Yao of the University of Electronic Science and Technology of China, and Dr P Valdes-Sosa of the Centre de Neurosciences de Cuba. Funding was provided by the Fonds de recherche du Québec (FRQ) – Nature et technologies and FRQ–Santé in collaboration with the National Natural Science Foundation of China and the Cuban Ministry of Science, Technology and Environment. 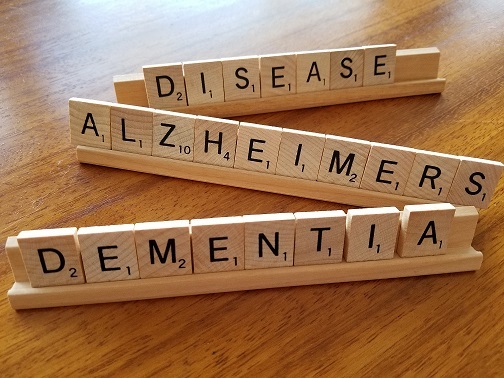 Neurodegenerative disorders such as dementia are a complex interaction of age and gender, genetics and epigenetics, environment and lifestyle. The Ludmer Centre for Neuroinformatics & Mental Health advances neuroscience research through the application of big-data analytics. Our goal is to create integrative multifactorial models to explain the interactions that define both normal and abnormal brain development and, ultimately, to develop the tools that will enable doctors to determine which medications will work best for a given individual – personalized medicine approaches. This includes developing the vital data-sharing initiatives and neuroinformatics tools that make big-data analytical research possible. Click on the link to learn more about Alzheimer’s & Dementia Research @ the Ludmer Centre. 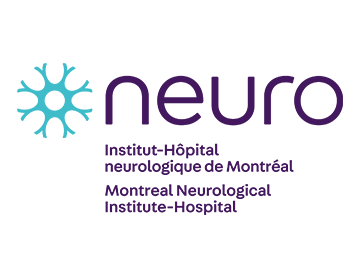 The brief outlines the leadership and contributions of the Centre’s researchers, specifically Dr Alan Evans and Dr Yasser Iturria-Medina at the McGill Neurological Institute (MNI), and the neuroinformatics infrastructure creating a tipping point in our ability to advance Alzheimer’s and Dementia research.